In the period of Qi there was a girl who was born with a tumor in her neck. Her name was Su Liu and this tumor made her slightly disfigured. This caused everyone in her village to stay away and isolate her. Once King Min went on a tour around his kingdom and visited Su Liu's village. All the villagers crowded round the king and stopped their work but Su Liu continued picking mulberry leaves and ignored the crowds. The King's men saw this and thought ignoring the king was insulting behavior, so she was dragged in front of King Min. The king asked her to explain her actions. She told him that she had learned to concentrate on her task 100 percentage, no matter how small or unimportant that task might seem. The king Min thought that she was a remarkable woman and took her to his court where she proved her worth time and time again. Later in her life the King Min married her and she assisted in the governing of the country and helped to bring peace and prosperity to many of the people in china. During the spring and Autumn Period when China was not united there was a girl name Wu Yan. Many describe her as being very ugly with eyes that sank into her face, a flat nose and very dark skin. She was named after the place she was born, Wu Yan.She lived in the Qi state, one of the many reason why the Qi state grow so strong was because any person no matter where that started out in live could be promoted to a position of power and money. 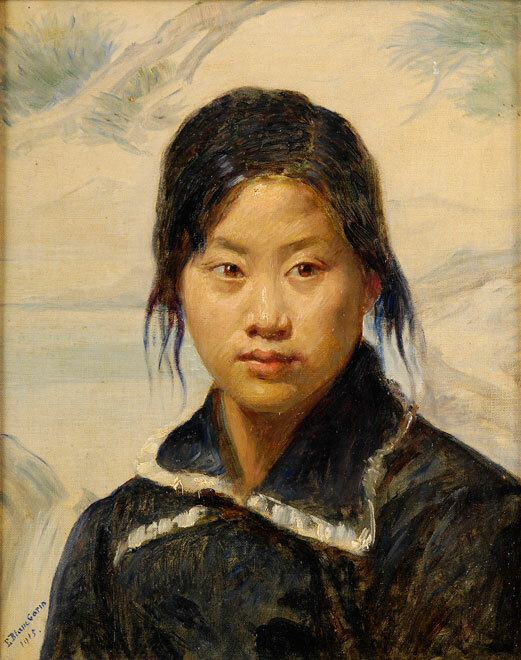 As Wu Yan was viewed to be so ugly she lived alone until she was 40. During her life there were many wars with the other states and any civilian were encouraged to come and offer advice and help their country. Wu Yan summoned up her courage and went to see the king of Qi. When she was permitted into the kings audience she told King Xuan " Our country is in grave danger". King Xuan was shocked at these words as he was unaware of any danger to his country and didn't understand how a lowly peasant would know of these dangers when he was unaware. Wu Yan continued and said that the states of Qin and Chu and both progress and their armies are getting stronger. Our state is on a knife's edge, one side is life and the other is death but you are unaware of it, as you are stuck in your luxurious life style. King Xuan was dumb struck as this words and dismissed her. However he continued to review her words and took her advice. He withdrew from his sheltered and luxurious life style and concentrate on improving the state of Qi. 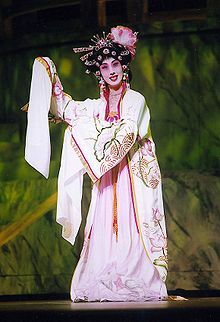 He looked for Wu Yan and offered her to be his concubine and so she is famously known as the "ugly Concubine".